Sunglasses are easy to find, but a high quality and durable pair may not be the case. My recent visit to Malaya Optical in Damansara Uptown has brought me a whole new experience of wearing polarized sunglasses. Miraculously, it feels like the colors of the world could never be the same anymore. I used to think that sunglasses are just part and parcel of accessories. My only concern when choosing sunglasses is whether it looks good on picture and feels comfortable wrapping around the eyes. 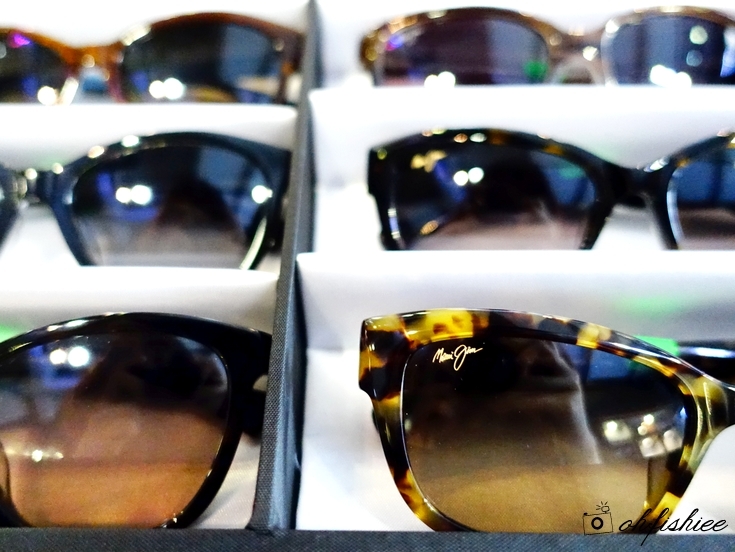 Then, in Malaya Optical, coincidentally it just brought in a large batch of Maui Jim sunglasses from Hawaii for customers to try on. 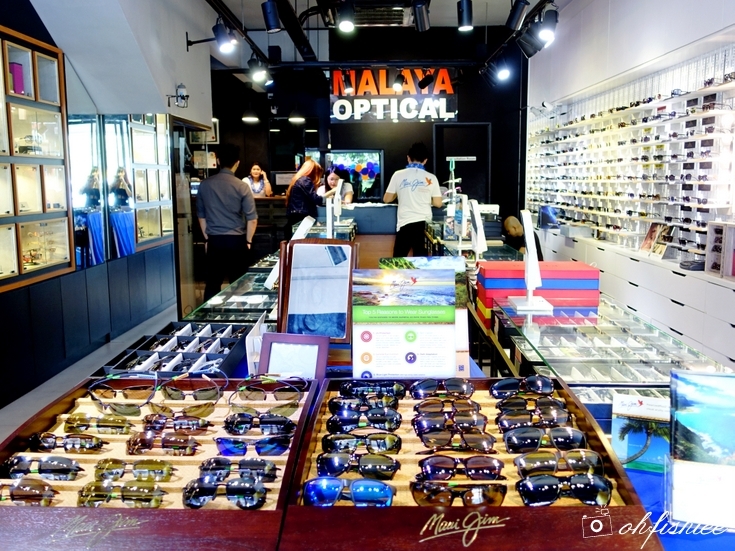 Malaya Optical only hires qualified optometrist who examine, advise and diagnose the condition / disease of patients' eyes such as glaucoma and cataract. Of course, technology usage is not lacking here as the optometrists are aided by many state-of-the-art instruments. After trying, there is no reason of not getting a pair for yourselves! I am excited to get mine too! Maui Jim 100% polarized sunglasses do more than just protecting you against sunlight. 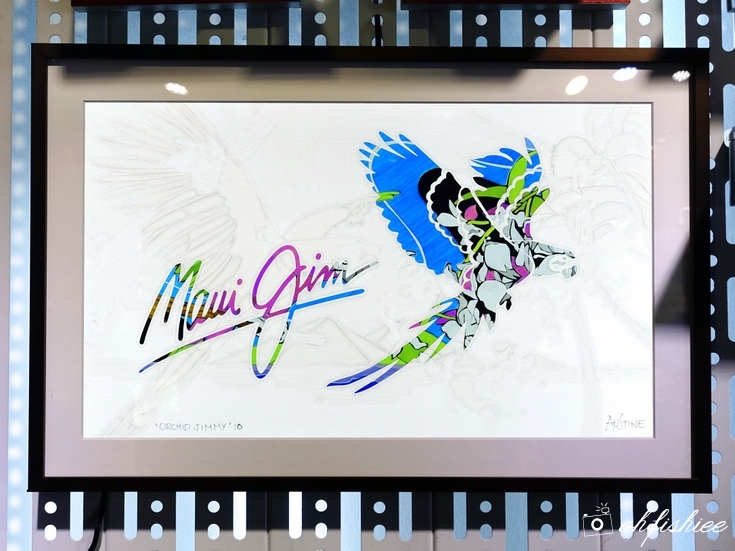 It is no surprise that Maui Jim began in Hawaii since 1980. I mean, who would have better knowledge on sunglasses than the beach paradise dwellers? If you appreciate the sun as much as Maui Jim does, you’d love the sunglasses that allow you to experience all 16,777,216 hues of beautiful color surrounding you every day while protecting your eyes from the harsh effects of glare and harmful rays. What are the specialties of Maui Jim PolarizedPlus2® lenses? ❤ It removes 99.99% of glare. ❤ It manages 95% of HEV. ❤ It blocks 100% of harmful UV. ❤ It boosts colors to unmatched levels. ❤ Most importantly, it is recommended by The Skin Cancer Foundation as an effective UV filter for the eyes and surrounding skin. (3) Color enhancement at the same time. Reduce light for bright, direct sunlight. Hence, it is the darkest lens among all. If you are under dim light condition (i.e. carpark), then you may need to remove it. High Contract Lens with warm, subtle bronze tint – Excellent for everyday variable light conditions. Most comfortable and soothing rose tone that relaxes the eye muscles. High Transmission lenses offer highest available light transmission – Brightest among all. and I found my favourite pair after consulting Malaya Optical’s staff in the store. 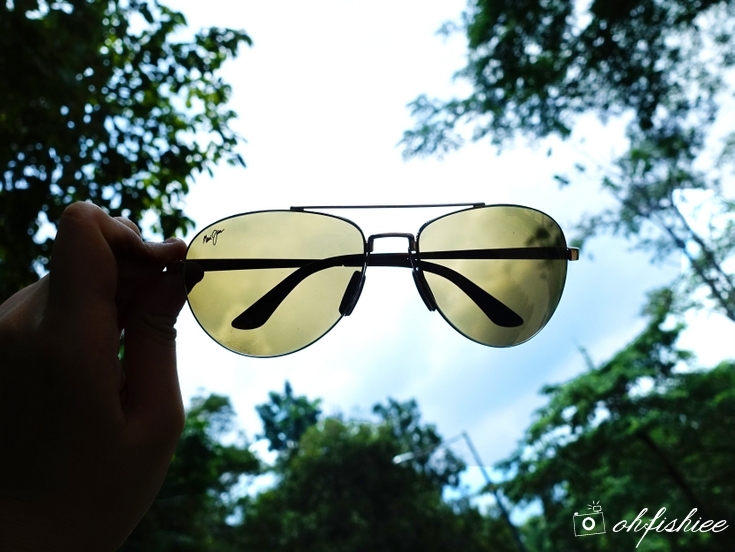 Mine is a pair of aviator-style sunglasses with HCL bronze lenses. 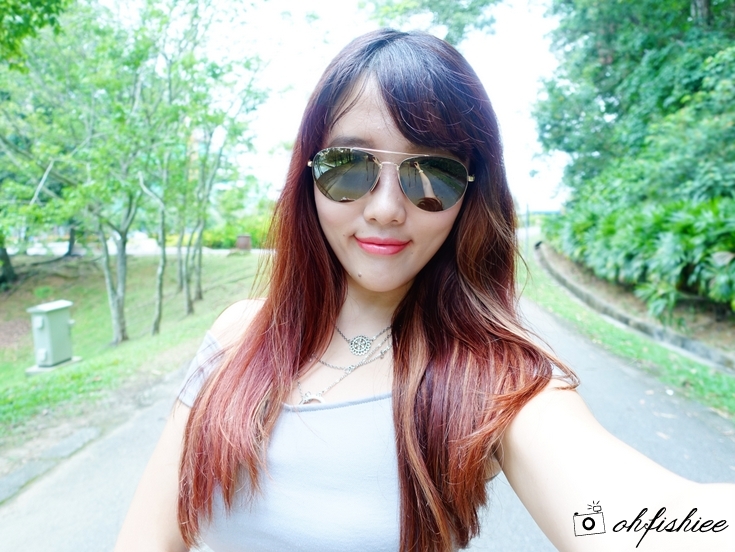 I just realise this is my first pair of aviators! Suit my face shape eh? Material wise, I am totally in love with the high quality materials that make it sturdy and durable. The hard case has a weaved design in wooden shades. Just nice in size for the sunglasses to sit in. The aviator design I pick is rather classic, and it sits comfortably around the nose bridge. I find it a great design that balances out my face shape since I don’t have highly defined bone structure like a model. If you have a longer face than usual, the aviator frames are definitely for you. The warm bronze tint is subtle and does not appear too dark under in-room lighting condition. So, most of the time I will wear it while driving or whenever I go outdoors. But if you are an avid outdoor sports enthusiasts, the tint may be rather light for protecting the eyes from the glaring sun. 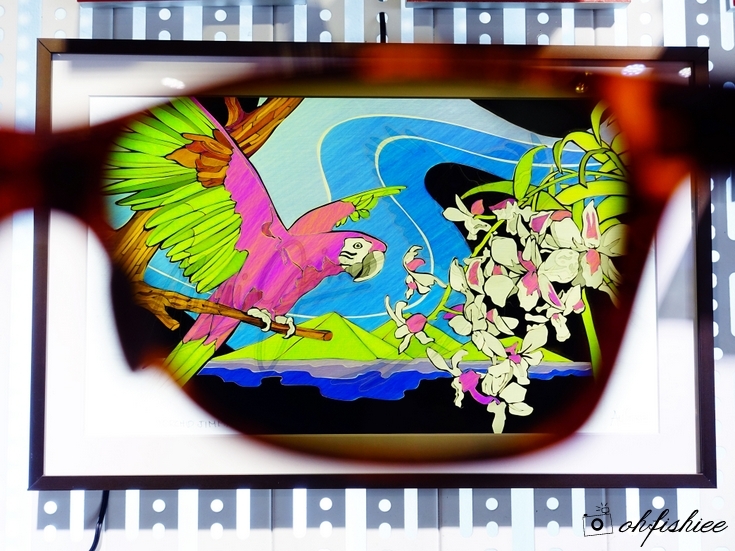 All Maui Jim sunglasses are famous for vivid colour clarity and detail. The experience is amazing – I’d just put the shades on and I can see the world like I’ve never seen before. After some time of wearing this pair of sunglasses, I just wouldn’t go back to any ordinary pair of sunglasses anymore. The sunglasses are warrantied to the original purchase for 2 years from the date of purchase against any defect in materials and workmanship. Nose pads and temples are free as long as parts are available. 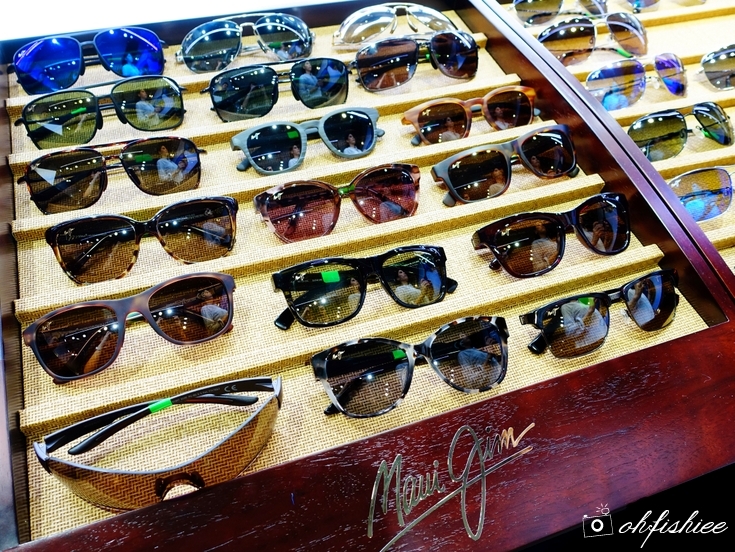 If you are looking for polarized sunglasses that can effectively combat intense glare and harmful UV without compromising on the brilliant color clarity and detail, then Maui Jim is something for you. 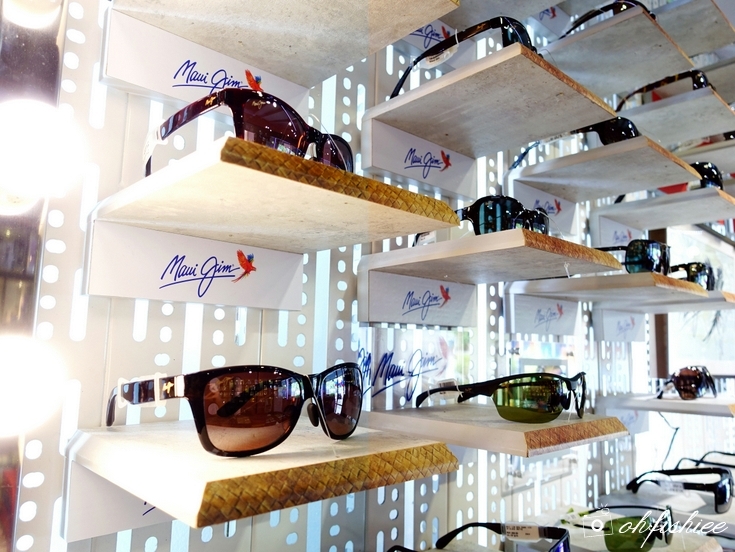 Apart from Maui Jim Polarized Sunglasses, Malaya Optical also carries a huge range of eyewear collections from designer frames to branded sunglasses such as Swiss flex, Wolfgang Proksch, Mykita, Coppe Sid, Derek Lam, Marc Jacobs, JF Rey, Calvin Klein, Whiteout & Glare, Blackfin, Less Than Human, Unodstrial, Tag Heuer, Oakley, Markus T, Moschino, Lafont, ByWP, Parasite, Boz, Round Frames, Retro Frames, Anitque Frames, Aha, Benetton, Burberry, Bywp, Coach, Emporio Armani, Fendi, Giogio Armani, GF Ferrer, Haus Marke, John Richmond, Max Mara, Miu Miu, Moschino, Nike, Prada, Paris Hilton, Robert Marc, Romeo Gigly, Rudy Project, Sama, Victor Rolf, Vivien Westwood, Zero Rh, Andy Wolf, Bevel, Blackfin, Boz, Byblos, Coppe + Sid, Derapage, Derek Lam, Dun, Dutz, Eco, Envisu, Face Font, Ferragamo, Frank Kids, Free Form Green, Gotti, Hana, Lotto, Metzler, Modo, IC Berlin, Parasite, Noego, Paul Smith, Perfect Number, Plasta, Ultem, Superdry, Staffan Preutz, Synergi, Spvvyi, Salt, Carbon Fiber, Undostrial and many more. How beautiful and classy these glasses looked, and they are reasonable too. Plus the colors they have are just way too awesome, can't wait to buy. Who invented homework and where it happened for the first time? Click the link to read.